How Far is Confident Gardenia? 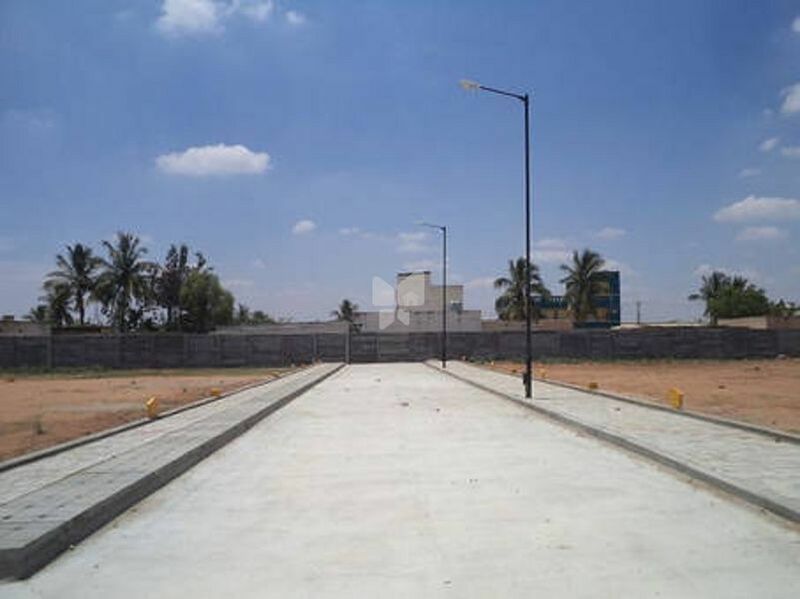 This project is developed over 15,24,600 sq ft of prime property and is strategically located off NH 207 road on Sarjapur, close to prestigious schools in the vicinity like Indus International school and the proposed Infosys Campus. With such a prime location, small wonder that Gardenia is a much sought after location for a premium home.